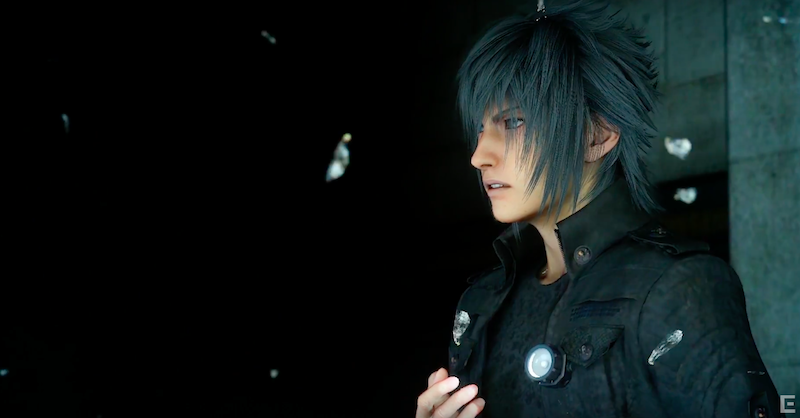 Straight out of Gamescom, here’s a ton of new footage from the freshly delayed Final Fantasy XV, which will be out on November 29 for PS4 and Xbox One. There’s driving, chocobo riding, fishing, and lots of other promising activities. PSA: Skip the first two minutes if you don’t want some vague story spoilers. Looks good, no? Hammy voice acting aside, I’m totally on board.